Please note Zigbee S1 & Zigbee S2 modules has same pin out and can be inserted in the same breakout board. But a Zigbee S1 module cannot communicate with Zigbee S2 module. 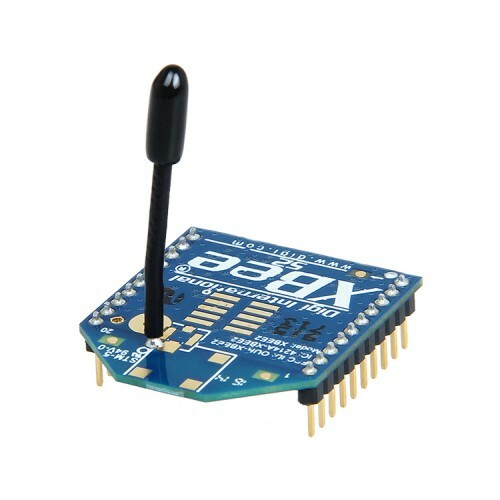 CC2500 RF TRANS-RECEIVER MODULECC2500 RF Modem is a transceiver module which provides easy to use RF..
Xbee/Zigbee PRO Shield for Arduino UNOThis Xbee Shield allows Arduino board to communicate wirelessl..